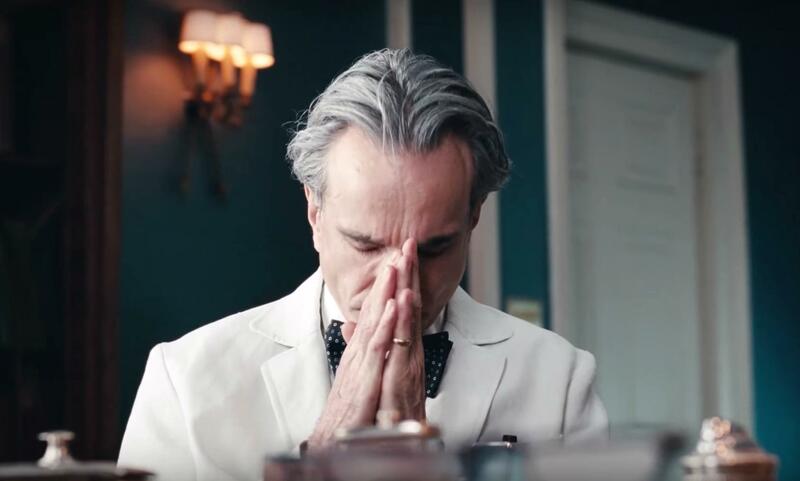 PHANTOM THREAD – REVIEW – Abraham Lincoln makes dresses for the ladies. Paul Thomas Anderson directs the film. And Daniel Day Lewis plays a tailor called Reynolds Jeremiah Woodcock. That’s all you need to know.